In collaboration with KBTs fire retardant liquid, we are going to underline the basics of fire resistant fabrics with the addition of a demonstration video. 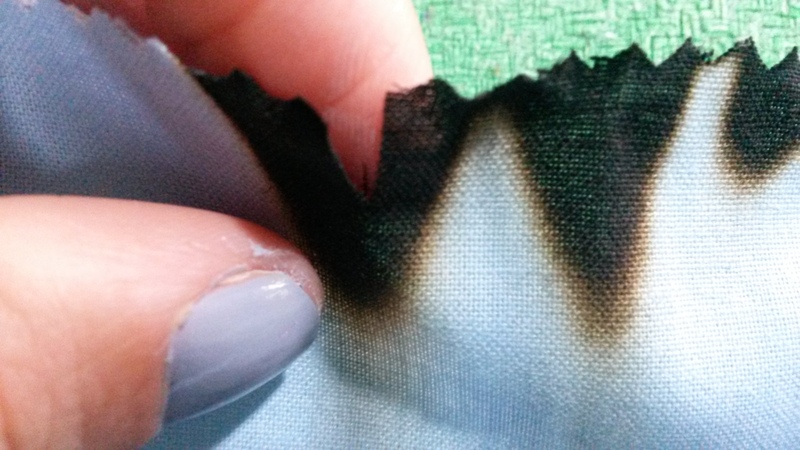 Fire retardant fabrics are important because so many fires are caused accidently. Fire retardant fabrics can be difficult to set alight or they will burn slower or self-extinguish, helping to prevent injury or death. 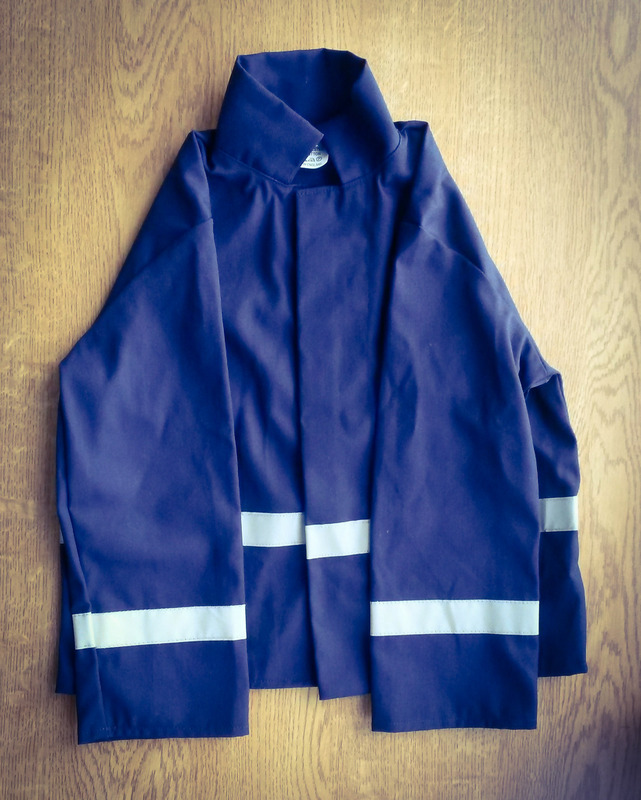 There are also fire regulations put in place for clothing items such as for children’s sleepwear and for work wear clothing in the emergency services and military. Other standards are provided for environments which can be classified as either low risk, medium risk or high risk. An example of low risk include schools and museums and medium risk include entertainment venues. Here are how fire retardant fabrics work and what are the best options for different applications. We know that for some people it’s important to have fabric samples so that you can see and feel the fabric before going by the metre. 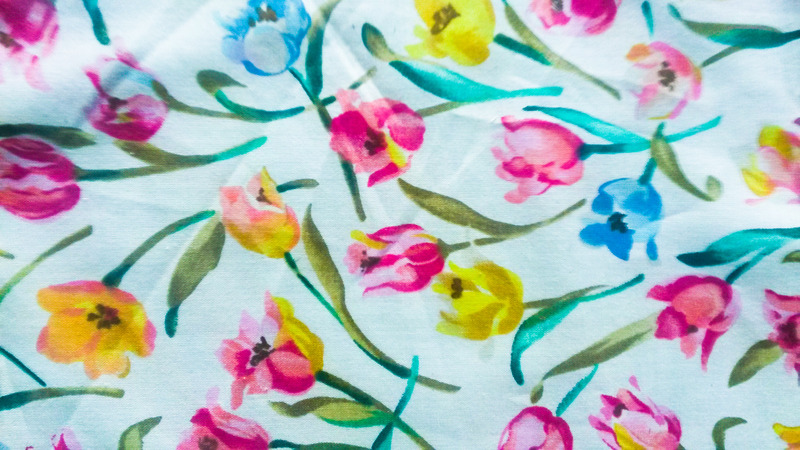 For others they might be useful for quilting, university projects or inspiration and mood boards. With this in mind, we thought it was time to give you a peek into what goes on behind the scenes in the samples department. 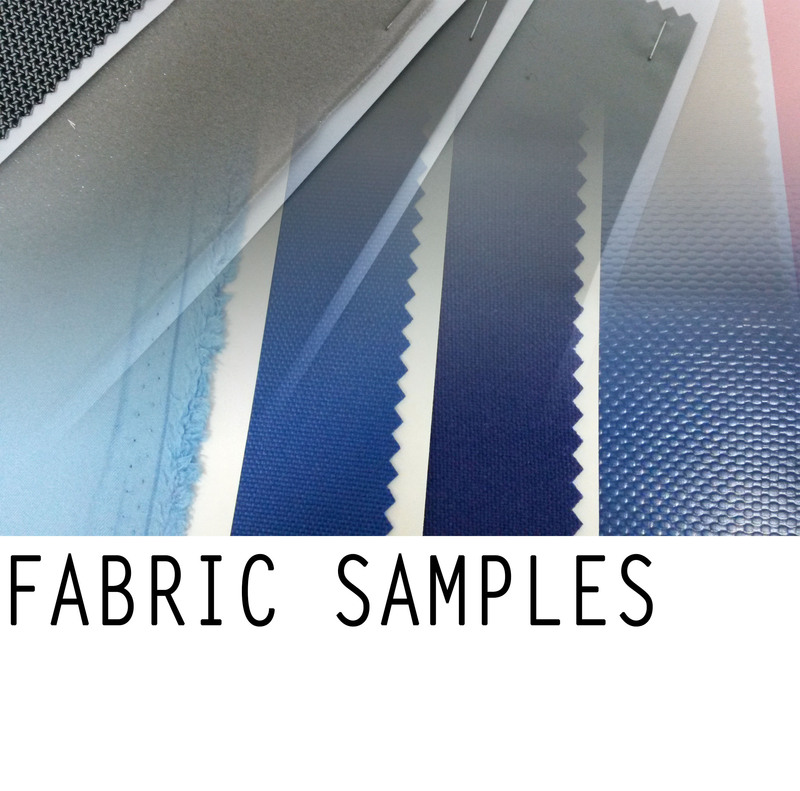 Having all these samples pretty much gives us our own fabric library; we have a few hundred boxes all numbered, ordered and categorised with a comprehensive range of fabrics.